Christmas will be here before you know it. 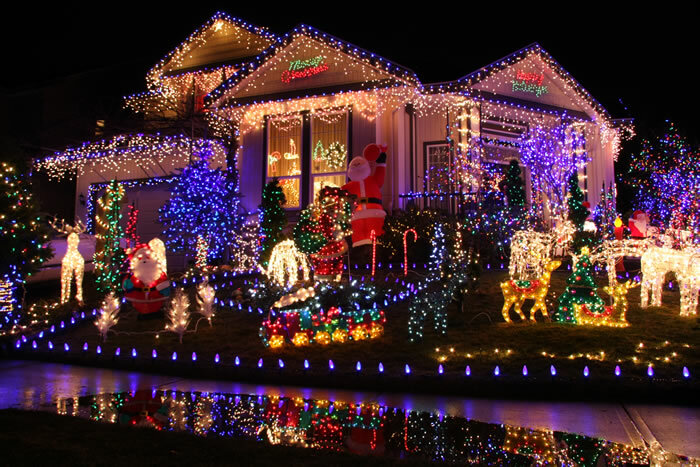 And this year, as always, lots of communities around the nation will hold Christmas lighting contests. It's become a very popular Christmastime tradition. And though there's only one first-place winner for each contest, it's a win-win for everyone involved - the participants, the spectators, and the community at large. But if you're going to get in the game, you might as well play to win. Here are a few tips for upping your game and crushing your enemies, er…well, let's make that outshining your neighbors! Instead, create a site plan. Make it detailed, and lay it out on paper (or in pixels if you prefer). Your site plan should detail your overall creative approach for colors and themes. But it should also include details such as what type of lights to use where, attachment hardware you'll use, accessories that'll be needed, etc. 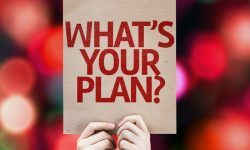 Your site plan will serve as a road map during the installation process, keeping you on course to achieving your vision while you're dealing with the details of the installation process. But use caution: when creating your site plan, it's really easy to go overboard with the design. 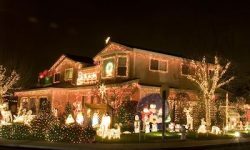 Don't fall into a Clark Griswold mindset, thinking that more is always better. Elegance of design, color-coordination, and creative themes are far more likely to impress judges than over-the-top, garish displays. Install your light strings with the best precision you can manage. It truly does make a major difference. When you're wrapping trees, for example, keep the wrap tight and evenly spaced. When you're installing perimeter lights along driveways, walkways or property borders, keep the lines laser-straight (using proper clips and stakes is a must). Be careful about the length of the light sets you use. People often have a tendency to use the longest light strings they can find for large installations. On the surface, it might seem to make sense to use long light strings when you have lots of ground to cover. In reality, though, shorter strings are much easier to control. And the extra time required to install many short strings vs. a few long strings is minimal. An overall look of precision will be much easier to achieve with shorter light strings. In general, sets that are no longer than 50 to 70 bulbs will be your best bet. 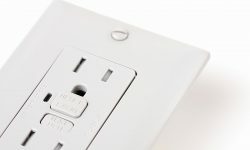 Using the right equipment for your project really will make a difference - both in ease of installation and appearance. And that applies to everything: lights, clips and stakes, and installation hardware. Use the philosophy of always choosing quality over quantity. 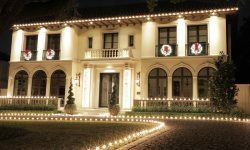 Commercial-grade LED Christmas lights, for example, will outshine and outlast the lower-priced retail lights typically sold at big box stores like Walmart. Using the best equipment might cost more in the short-term, but will likely save you money in the long-term. Don't Let Injury Take You Out of the Game! Clark Griswold suffered several hair-raising close calls while installing his lighting in the popular movie Christmas Vacation. It ended well, of course, and he emerged from the project unscathed. But that was a movie. In real life, the risks that may be involved with undertaking (no pun intended!) 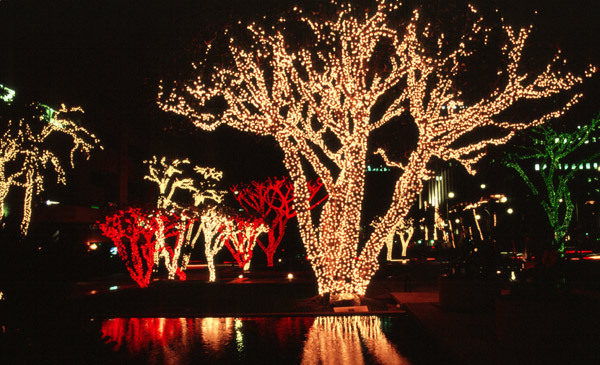 your dream Christmas lighting project are all too real. And not the least bit comical. After all, climbing ladders and scampering around on steep-pitched, ice-slicked roofs can pose big-time risks for the unwary and the unprepared. It's also important to be sure that you don't overtax your home's electrical system. 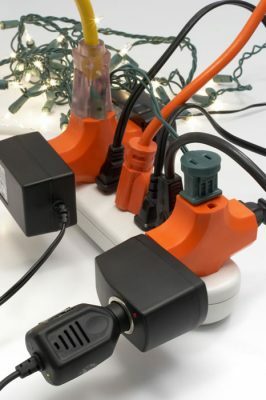 Modern LED Christmas lights are much more energy-efficient than the old incandescent lights, but you'll still want to keep an eye on electrical loads. You can do that with tools such as a Kill A Watt Meter. 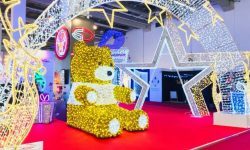 If you want to get in the game, but don't want to endure the risks or tedium of performing the installation yourself, hire a pro to design and install your display (if your community's rules permit - most do). And if you just need some tips or advice in designing or installing your display, we'll be happy to help. 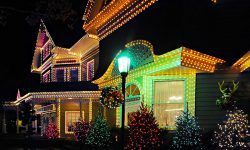 Community Christmas lighting contests are great fun for everyone involved. 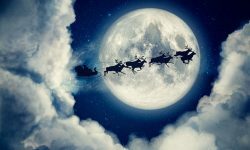 It's a wonderful way to spread the cheer and joy of the Christmas spirit. And some communities have developed quite a reputation over the years for always having lots of breathtaking, awe-inspiring displays. 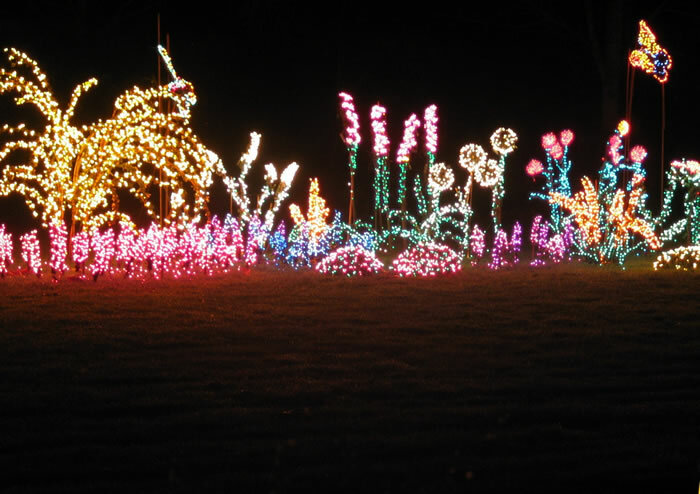 Countless visitors travel many a mile to view these vaunted displays year-in and year-out. It's all about the fun, the sense of community, and the sharing of the Christmas spirit. So whether you win or lose, just getting in the game will be lots of fun, and will do great good for your community. But that first-place trophy sure would look good on your fireplace mantle!